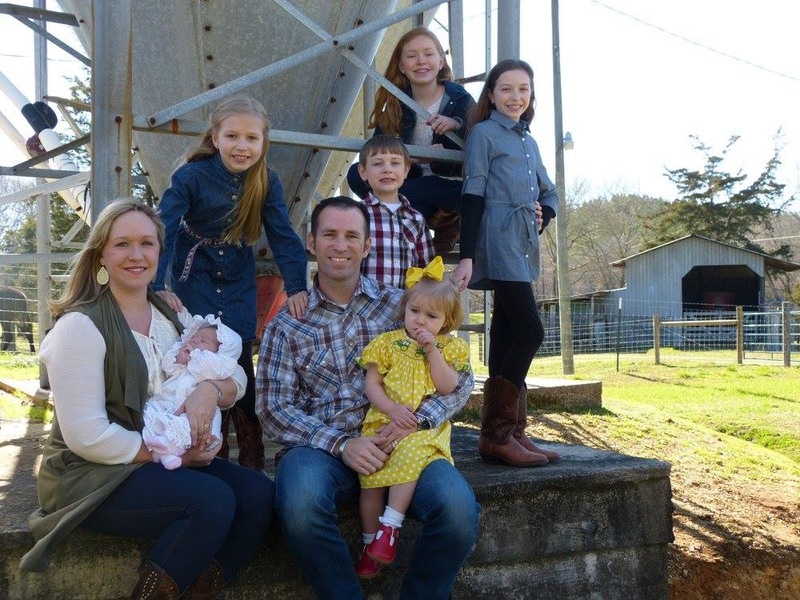 Zach Thomas is an entrepreneur, published author (order Leader Farming), blogger, business/life coach, public speaker and most importantly, follower of Christ, husband, and father of six children. He was Eagle Scout of the Nation in 1995, graduated from the United States Military Academy at West Point and served his country as an Airborne Ranger Infantry Officer. He has started multiple companies and been featured in Newsweek Magazine and on Good Morning America. He married his high school sweetheart and they homeschool their six children on their family farm where he grew up. His varied interests include studying leadership and entrepreneurship, farming, riding his Harley, working on old cars with his son and dad, camping and spending time with his family. He is the Owner/Operator of a Chick-fil-A franchise in Rockmart, Georgia where he is very involved in his community. Zach is a graduate of Lead Polk and a member of the board of directors for the Polk County Chamber of Commerce where his role includes serving as the Chairman of the Business Development Committee, liaison to the Downtown Cedartown Association and Polk County Development Authority. He also serves on Congressman Tom Graves’ Service Academy Selection Board for District GA-14. He serves as the President of the board of Life Impact, Inc., a non-profit ministry, where he volunteers his time to coach Christian Vetpreneurs (Military Veteran Entrepreneurs). To sponsor a Veteran submit your request to Life Impact. Zach accepts a limited number of speaking engagements each year and speaks on the topics of leadership and entrepreneurship. Submit your request here. Having served as a life coach and executive coach prior to Chick-fil-A and an Operator Coach for new franchisees for Chick-fil-A, Inc., he accepts a limited number of coaching clients outside of Chick-fil-A. He is a graduate of the Coach U and a certified facilitator of RighPath Resources. If you are interested in hiring Zach as your coach, find out more here. 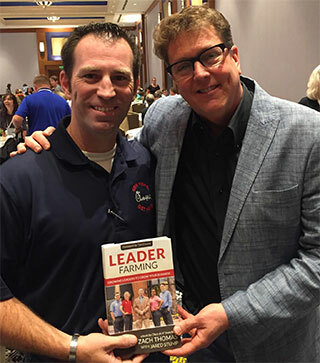 Follow Zach’s leadership blog at leaderfarming.com and subscribe to take a free quiz to determine your natural leadership style. Follow his personal blog at thomasfamily.farm where he writes about his faith, family, and farming. Download a free preview of his next book, Pioneer Parenting: A Guide For Raising Kids in Uncharted Territory, at pioneerparenting.org.